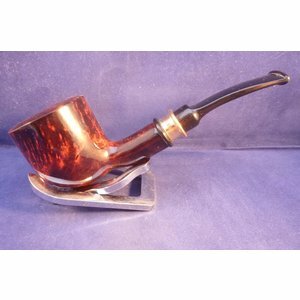 Beautiful tobacco pipes in a typical Danish design. 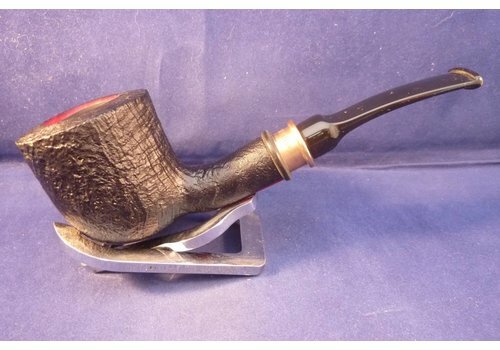 The Stokkebye family has been active for a long time, now 4 generations, in the world of pipe tobacco. 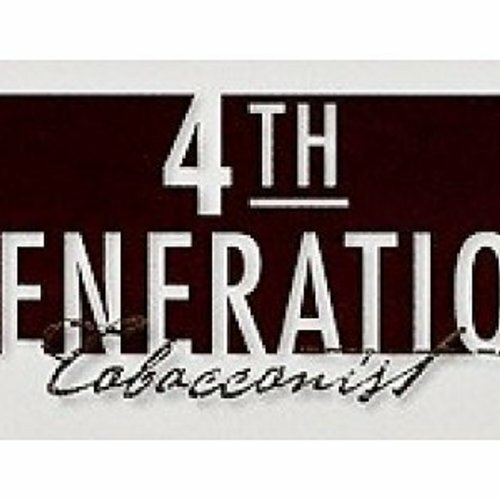 Now they come with a series of 4 models, for each generation a different shape. 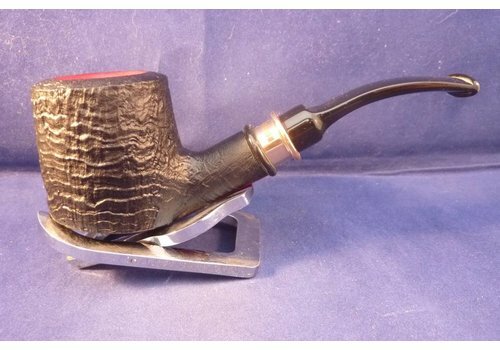 All in different finishes. 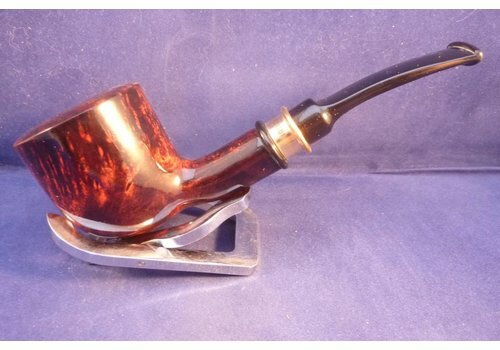 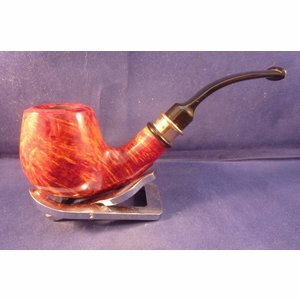 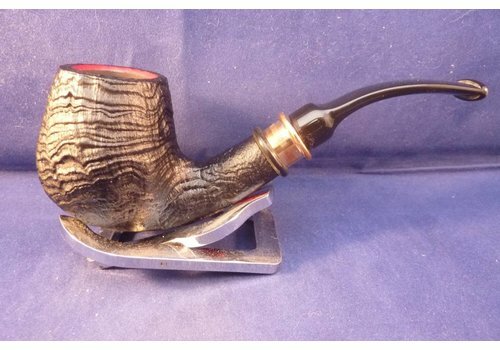 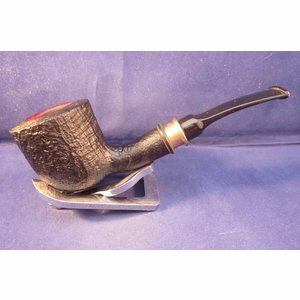 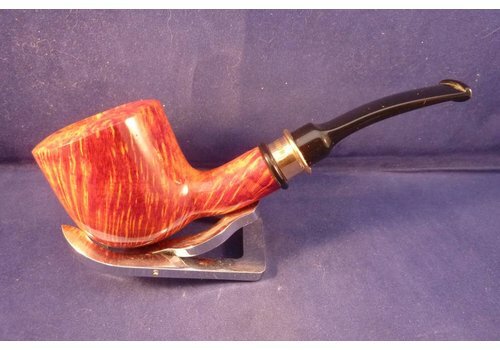 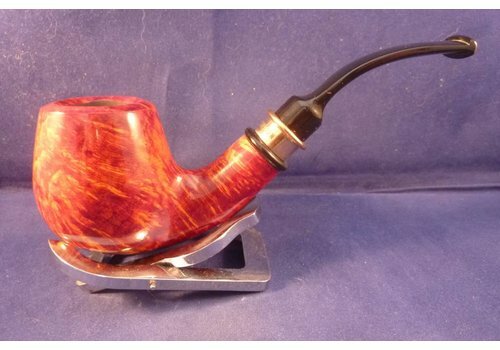 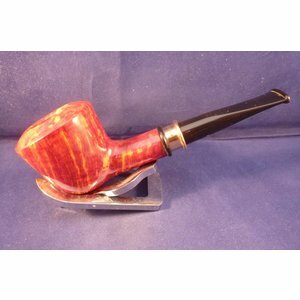 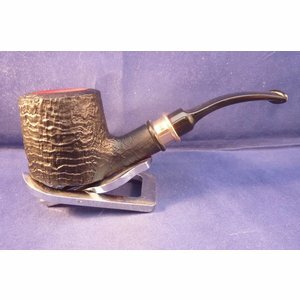 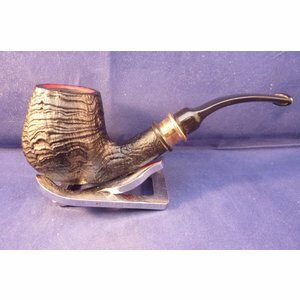 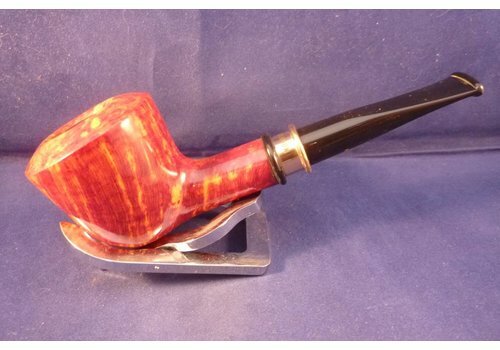 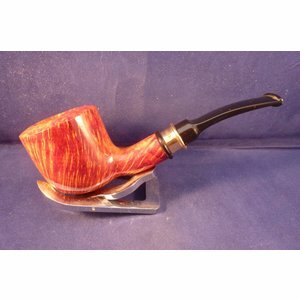 It is typically Danish tobacco pipes.